No. 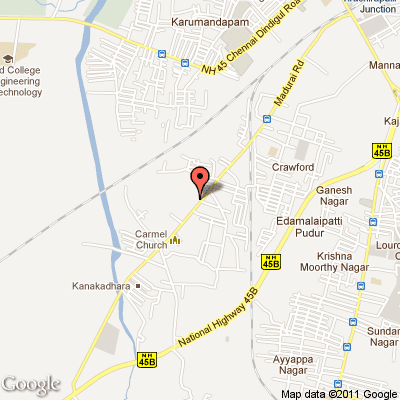 18, Madurai Road, Trichy – 620 008. I am Rajesh kumar P, my epf number-MH/211039.Kindly send my Balance.my email-rajesh_pkumar@yahoo.in.